Get creative with the Scandinavian concept of hygge and create your own whimsical, colourful artwork inspired by folk art! 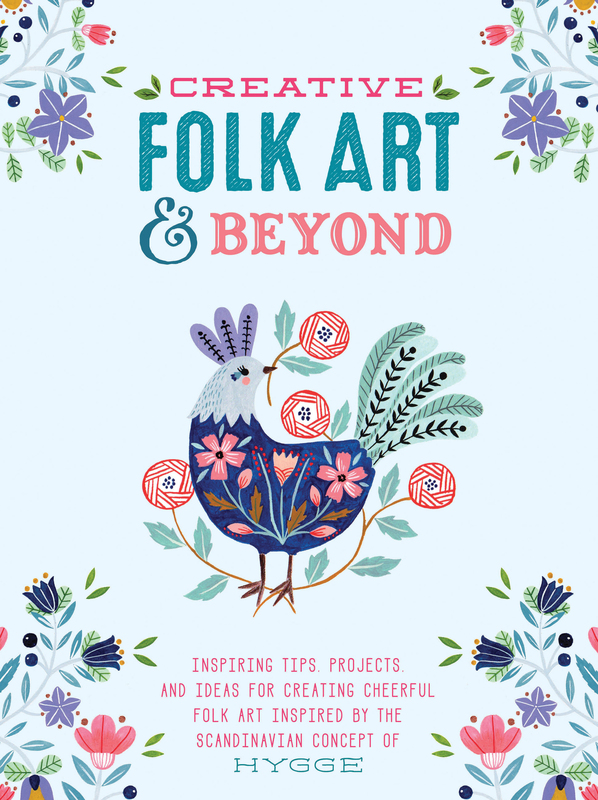 Continuing the hugely popular Creative … & Beyond series, Creative Folk Art & Beyond features the whimsical and colourful folk-art style of Scandinavia … and beyond! Inspired by the concept of hygge, Creative Folk Art & Beyond includes creative prompts, easy exercises, and step-by-step projects that embrace all things Scandinavian. No matter your skill level, you can learn how to draw and paint beautiful, colourful art using a variety of accessible, affordable supplies. Starting off with basic tools, materials, techniques, and colour basics, Creative Folk Art & Beyond then jumps into tips and exercises that will have you drawing and painting your favourite folk-art designs in no time. 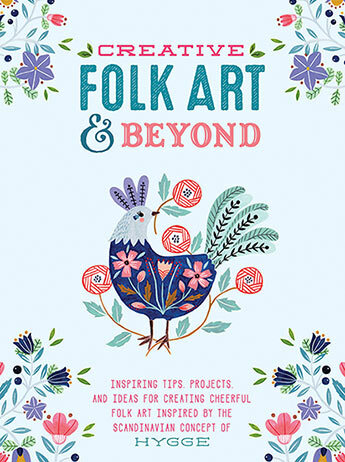 This book is a must-have for any "Scandophile" or folk-art enthusiast! Flora Waycott is an illustrator and artist in Sydney, Australia. Her art has appeared on book covers, children's bedding and decor, stationery, and greeting cards and within books. Flora is inspired by Japan, where she lived for five years as a child, as well as everyday objects. Learn more at www.florawaycott.com. Oana Befort is a freelance graphic designer and illustrator whose watercolours are inspired by natural motifs and themes. She sells her art prints, wearables, and other merchandise on Etsy and Society6. Marenthe Otten is an illustrator, graphic designer, typographer, and adventurer in the Netherlands. Working in gouache, watercolour, pencil, ink, pastel, and collage, Marenthe enjoys sharing quirky, intriguing, and funny art that showcases nature, love, and happiness. Terri Fry Kasuba creates her cute, clever, and slightly twisted illustrations.